This workshop is aimed at student and professionals who want to build a solid career in Front-end web development. Workshop sessions include some real time examples. Concept of Framework, Why you need a Front-end Framework? 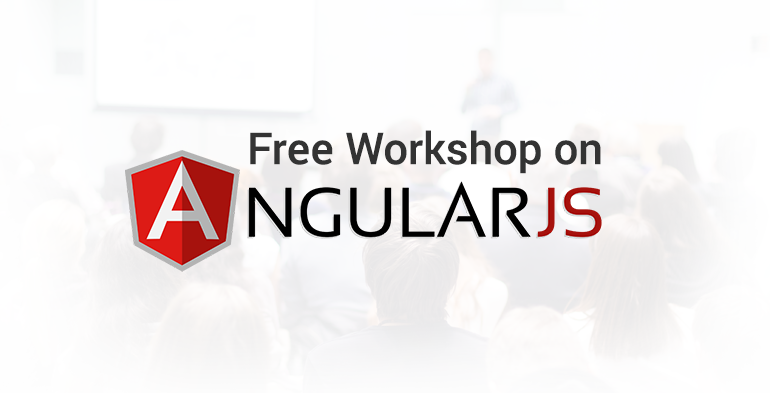 Difference between conventional Front-end web development and AngularJS.